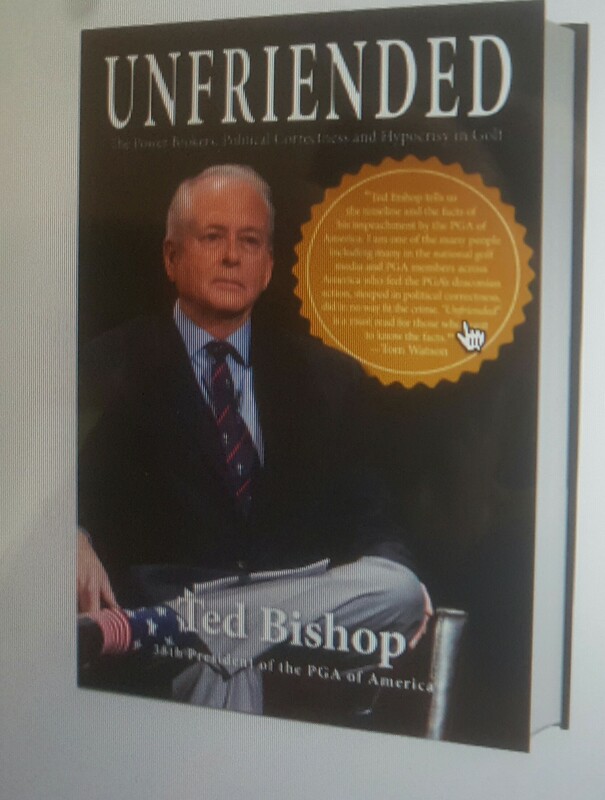 It took considerable time to find the book “Unfriended: The Power Brokers, Political Correctness and Hypocrisy in Golf.’’ That’s Ted Bishop’s account of the events surrounding his controversial impeachment as president of the PGA of America. Apparently it’s most readily found as a Nook offering. At least that’s how I fo und it. After getting Bishop’s account of his well-publicized 2014 impeachment — which came less than a month before his term as president was to expire — it seems the PGA of America’s move was a great overreaction to what Bishop readily admits was his own mistake. He shouldn’t have tweeted that European golfer Ian Poulter whined like a “lil girl’’ in making comments about Tom Watson and Nick Faldo. Watson, especially, is Bishop’s friend and Bishop was defending him, but his choice of words was taken as sexist and well outside the PGA’s policy of staying politically correct. 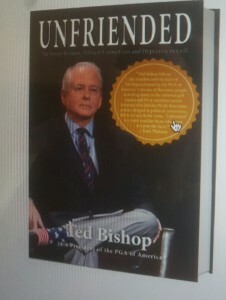 That’s all well and good, but “Unfriended’’ makes for better reading than just that. Bishop, a long-time Indiana club professional, spends only the first two chapters and part of another on his impeachment defense. 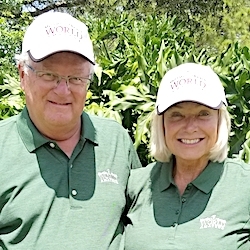 The rest of the book provides interesting insights into a variety of golf subjects – the politics of the Ryder Cup, Phil Mickelson, Donald Trump, Rudy Giuliani, Dottie Pepper, women in golf and the PGA’s current leadership. 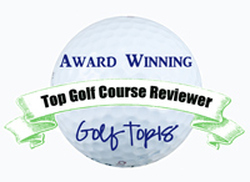 There’s a lot of interesting golf insider stuff, even if the book did emanate from an episode that many in the sport would just as soon forget.